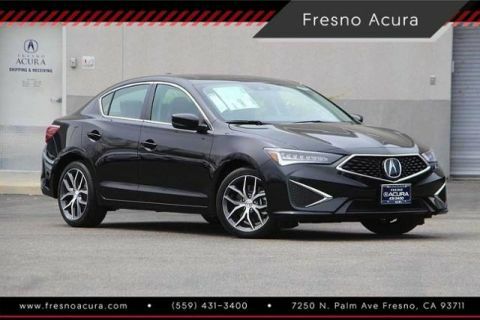 Sunroof, Heated Leather Seats, Satellite Radio, Alloy Wheels, Back-Up Camera. Platinum White Pearl exterior and Espresso interior, w/Premium Pkg trim. EPA 34 MPG Hwy/24 MPG City! Warranty 6 yrs/70k Miles - Drivetrain Warranty; READ MORE! 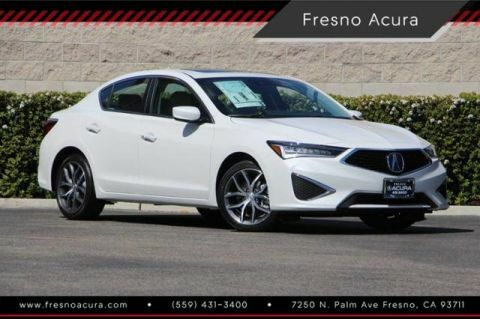 Leather Seats, Sunroof, Heated Driver Seat, Back-Up Camera, Satellite Radio MP3 Player, Keyless Entry, Remote Trunk Release, Steering Wheel Controls, Child Safety Locks. 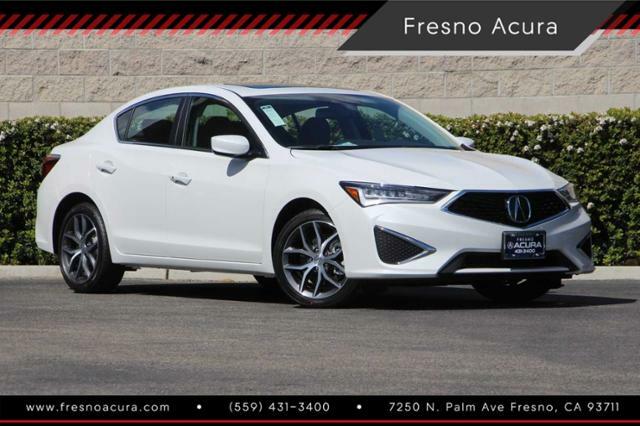 Acura w/Premium Pkg with Platinum White Pearl exterior and Espresso interior features a 4 Cylinder Engine with 201 HP at 6800 RPM*.